There is something better than science. That is science with a moral compass. Science that contributes to the social equity, science in the service of humanity. My team and I created an open-source smartphone application and HIV self-test that can save time and increase screening, counseling and treatment rates. There is so much energy in giving knowledge and sharing knowledge. Knowledge only grows by sharing. That is the beauty of Open Access. It will grow, it has grown and there is great momentum. For all media inquiries, research positions and collaborations, please contact me through my website. 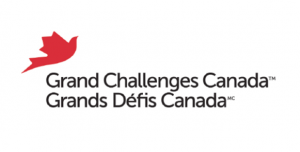 Grand Challenges Canada, which is funded by the Government of Canada, is proud to have supported Dr. Pant Pai’s bold idea which could have such big impact on the lives of people with HIV. 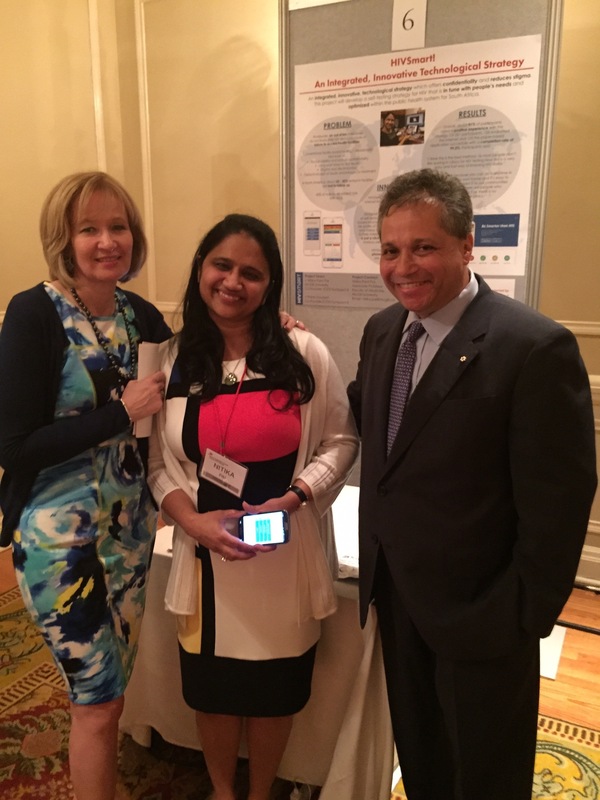 Dr. Pant Pai certainly is a Star in Global Health!